Whether you own a small restaurant, manage a large hotel chain, or oversee the operations at a hospital, you operations likely call for the use of cooking oil. A challenge in using the oil is determining what should be done with the waste. While there are several options, fryer oil recycling is one of the most environmentally friendly. If you’re considering options on how to handle your used oil, recycling cooking oil not only reduces environmental waste, but it also keeps your pipes clean and supports a local clean water supply. 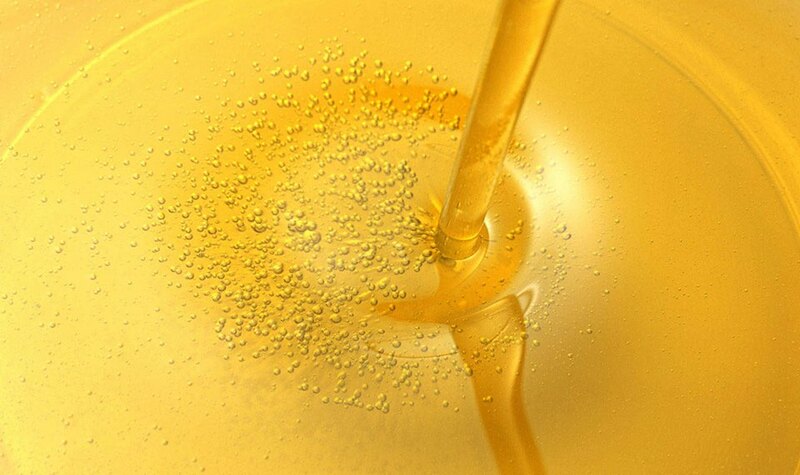 Used fryer oil can be recycled into renewable diesel fuel. A main benefit of recycling fryer oil is it can be used to produce biofuel, which is created without the harmful chemicals that can damage the environment. It’s crazy to think the used fryer cooking oil can be used again for transportation needs or to heat buildings, but recycled used oil is a great source of energy. Not only is the recycling process for cooking oil valuable because it allows the bi-product to be used again, but when the fuel is created, it doesn’t emit any harmful gases into the atmosphere like traditional fuels. Unlike burning oil, biofuels don’t contribute to the greenhouse gas issue. So recycling fryer oil is a major benefit to the environment. When cooking oil is left to cool, it solidifies. The same thing happens when you pour the used oil down the drain at your restaurant. When you opt to recycle fryer oil rather than discard it down the drain, you extend the life of your plumbing. Used oil will slowly move through your pipes, and as it cools, the substance will stick to the inner lining of the pipes. Over time the used cooking oil will begin to block the arteries of your plumbing, clogging pipes completely and causing major drainage issues. Running hot water while pouring the oil down the sink doesn’t help, despite popular belief, because the water also eventually cools in the pipes, making it ineffective. By researching where to recycle fryer cooking oil or having a grease trap company come to your facility, you’ll avoid plumbing repair costs in the future. According to the EPA, fat, oil, and grease cause 47 percent of sewer backups nationally. Even small amounts of grease and oil can cause a problem over time. When used fryer cooking oil is poured down the drain or dumped in a grassy area, the waste can seep into the soil and water supply. By choosing to recycle fryer cooking oil, you’ll support a clean water supply and keep your local sewer system operating smoothly. One of the easiest ways to recycle used cooking oil is to rely on an environmentally responsible grease trap company that will visit your facility and collect the oil. Elvis Recycling offers services to restaurants in North and South Carolina in used fryer oil recycling. Give us a call to learn how the process works and how we can help your restaurant or business run more smoothly. How Many Portable Restrooms Do I Need For My Event?